Mukesh Ambani-led 4G entrant Reliance Jio Infocomm, which had last week raised tariffs by 15-20%, is most likely to raise tariffs every few months, US-based brokerage firm Goldman Sachs said in a report. The brokerage said that Jio may again increase tariff in January 2018 as the 4G telco aims to achieve profitability. Jio’s recent move to increase tariffs is proving to be a much-needed for incumbent telecom operators like Bharti Airtel, Vodafone and Idea Cellular that have been struggling in the market to make profits. Moreover, the move also indicates early signs of stability in the country’s telecom industry. Notably, Reliance Jio, which has an average revenue per user (ARPU) of Rs 154, is now trying to consolidate its base of high -end customers. The brokerage said that Reliance Jio is expected to reduce validity period of the Rs 309 plan from current 49 days to 28 days by 2018, allowing top telcos to increase tariffs that will help them improve their respective average revenue per user (ARPU) in the next three to six months. In a note, Goldman Sachs analysts said that India’s leading telco Bharti Airtel will be in an enviable position to grab market share and grow pro?ts. The Sunil Mittal-led telco will see an 18% increase in operating margins in FY19. Goldman Sachs said that Bharti Airtel’s home broadband and enterprise businesses may come under pressure as Jio plans to enter the enterprise market in next couple of years. “In our bear case, where we assume a decline in Bharti’s home broadband revenues in FY18/FY19, slower growth in enterprise, and continued price competition in wireless for another few quarters,” they said. Just imagine : If BSNL liberalizes its 2G 900 Mhz and 3G 2100 MHz spectrum in all the circles, can it use 900 MHz for 3G and 2100 MHz for 4G?. Yes. But will it do that? 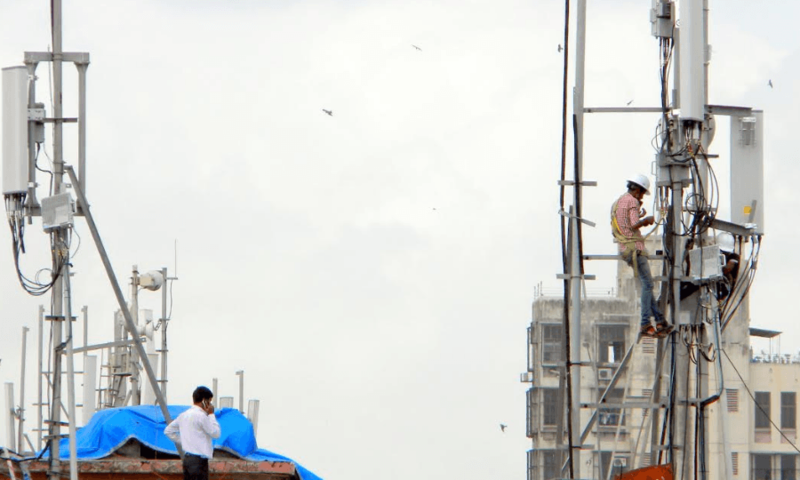 What about BSNL planning to acquire 700 MHz?. 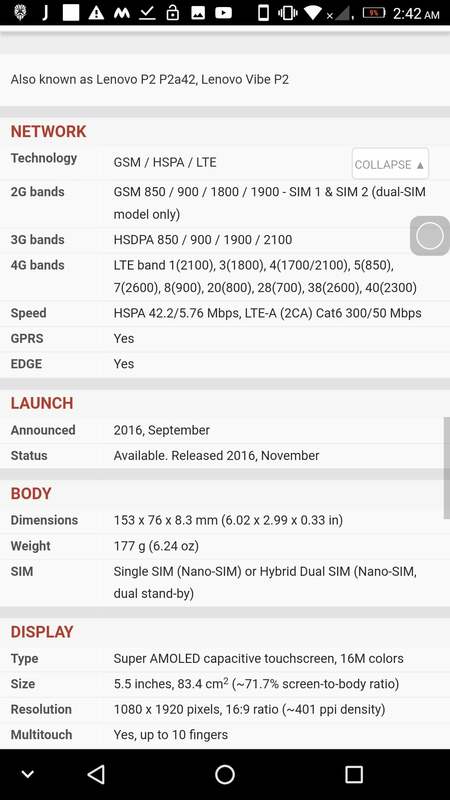 Why is everyone ignoring the technology neutral bands of 850 and 900 MHz for 4G?. Jio will further buy band 5(850) if permitted & band 40(2300). If required their third preference will be band 3 (1800). They will look for other bands. Airtel will use 900 mhz for lte deep coverage , & 1800 mhz , 2100 mhz & 2300 mhz for 4g..
Idea/voda for 4g will be same 900 for lte coverage , 1800 , 2100 , 2300 in few circles & 2500 in all circles. Bsnl will buy 700 mhz for pan india & also 2500 mhz for speed & capacity. I asked whether it has enough MHz of spectrum in 900 MHz for 3G and 2100 MHz for 4G. BSNL has just 5 MHz in 2100 MHz band and the 4G experience on such limited spectrum for the large user base it services will not be up to the 4G standard. What about using 900 MHz for 3G or 4G?. Sub GHz frequencies are suited only for coverage, to fill gaps where higher frequency network isn’t present, especially for VoLTE to prevent call drop in a 4G only network. But to rely only on sub GHz frequency for either 3G or 4G is not advisable as it is not efficient for data services. Off topic : Is Lenovo P2 value for money phone at the moment????? Is it good enough for next year to buy the same at this very moment????? Same question about Honor 6X/Mi A1 ? Or shall I wait for Redmi Note 5????? I am using two Redmi Note 4 right now? Wait holyF. P2 replacement display is out of production. ..p3 date can be November.,..wait an buy SD 670 phone. @Arena do you know if P2 supports 2CA ? it shows for every phone in gsmarena but India is a dumping ground for Trash where OEMs don’t bother to enable CA even Samsung 20000+ phones don’t comes with CA in India. All HTC and Asus phones come with CA enabled. Who buys HTS these days? Even asus is down market in last two years considering their price for AZ3!!!!! did you broke your screen? Snapdragon 670?when did it launched? Even snapdragon 660devices yet to be out in India!!!!!! Will Lenovo P3 come with stock Android Next year!!!!!! Don’t Buy Lenovo or Redmi devices they don’t support any type of CA .